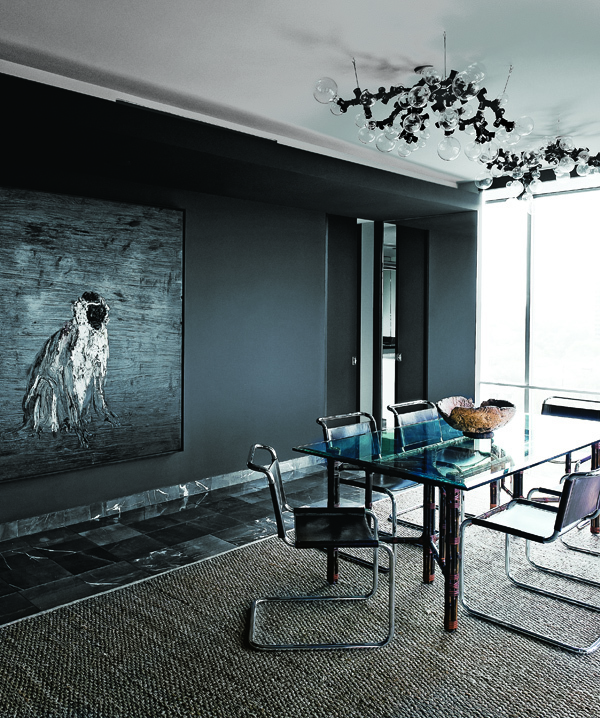 Interiors: The Darker the Better... — Sukio Design Co. Some spaces simply make my heart go pitter-patter. I LOVE this apartment. 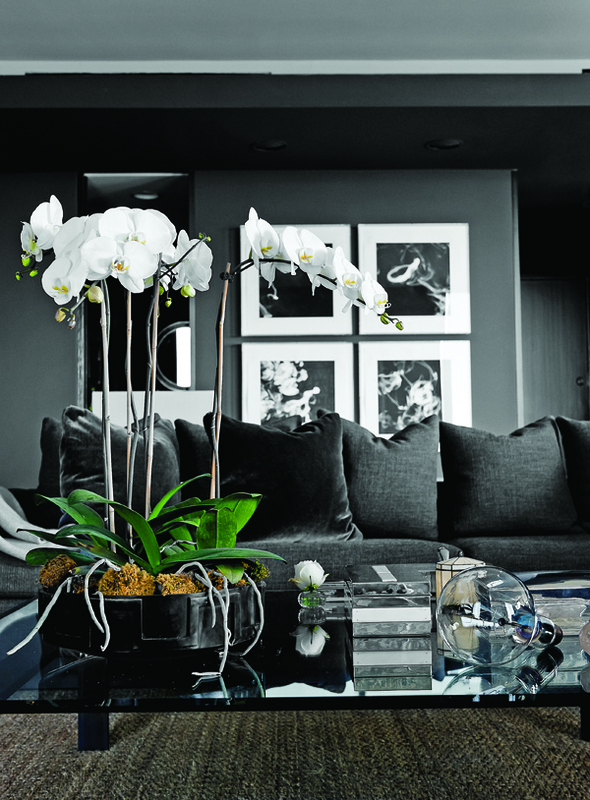 Designed by Cathy Echols (pictured), it exudes glamour, luxury, and all those other lovely words. My favorite design choice is the dark wall color - Farrow & Ball Tanner’s Brown. It may be hard to tell, but the color is a deep aubergine. Yum! Actually, everything is pretty yummy. The art, antiques, furniture, and fixtures - I'll take it all.